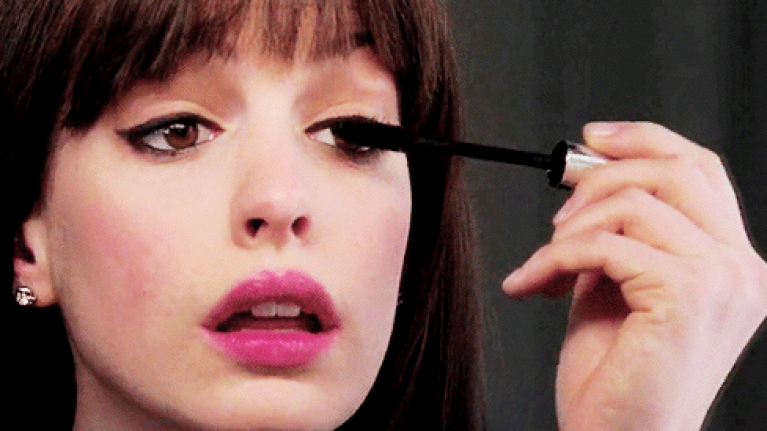 There’s nothing worse than a clumpy mascara. OK, so there are a lot of things that are worse, but it is very annoying. Most mascara tubes tell we should be throwing them out after three months due to all the bacteria that can accumulate. Well, if you are chucking an old tube out, don’t throw the whole thing away because you can put your old mascara wands to good use. While some people clean them up and use them as eyebrow spoolies, you can also donate them to a very good cause. Mascara wands can make a huge difference in the lives of wild animals. By just cleaning and sterilising the wands, you can donate them to a wildlife shelter and put them to good use. 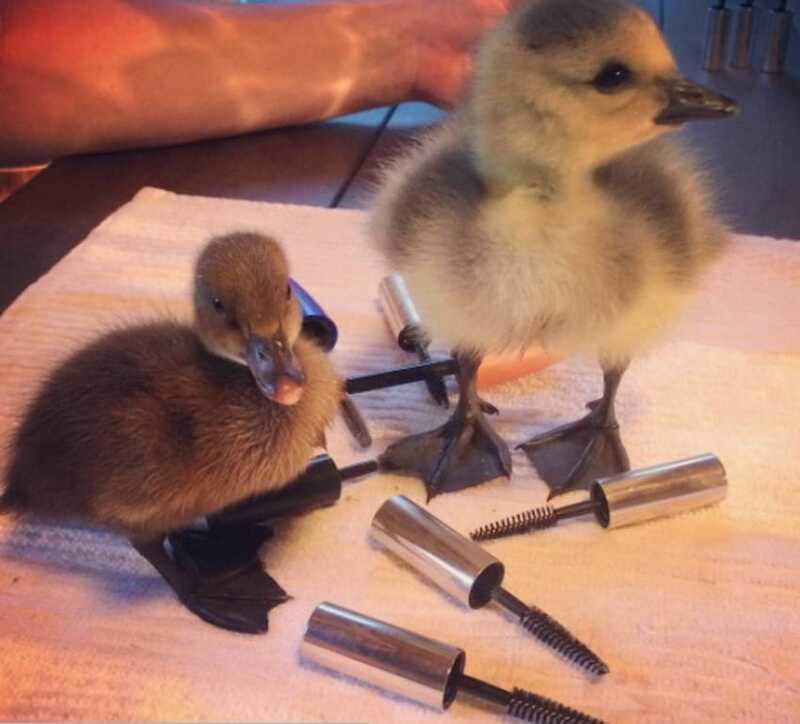 “Did you know something as simple as an old mascara wand can help wildlife?” said Savannah Trantham of the Appalachian Wildlife Refuge on Facebook. The post went on to ask the public to donate mascara wands to wildlife shelters and we just love the idea. And if you’re not already convinced, maybe these clean and healthy ducklings will do the trick?